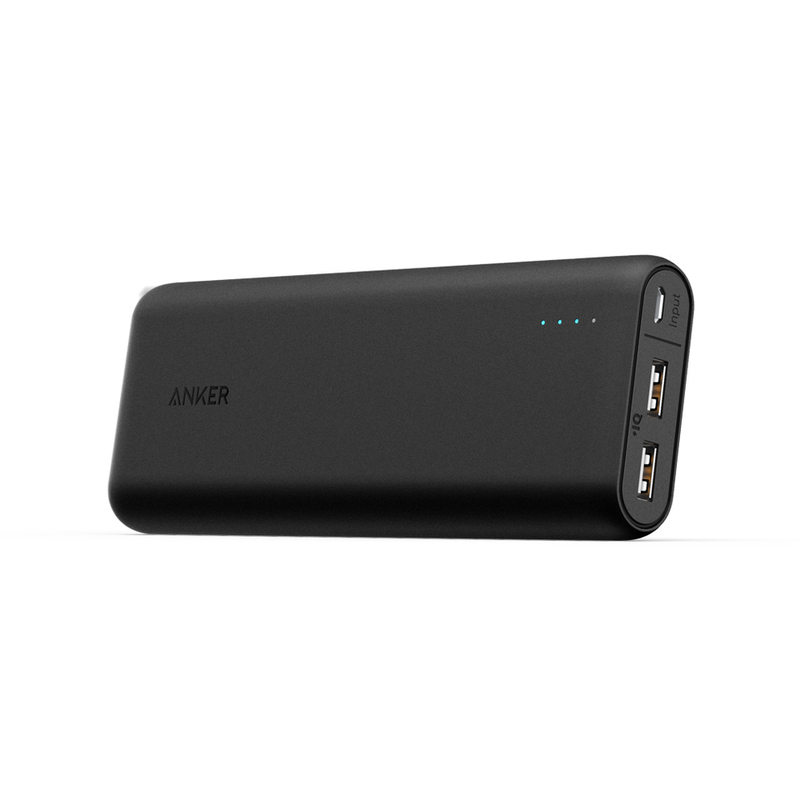 Excited to try my @AnkerOfficial Power Core 20100 battery pack! So, after I shattered my screen on my iPhone 6 Plus a few months ago, I brought it in to Batteries Plus to get a new digitizer and screen put on my phone. They messed it up quite badly. Battery drains really fast, there are color distortions on the top part of the screen, and the proximity sensor does not turn off the screen when answering the phone. I need to pony up to get this fixed eventually. But, for the time being, I need to have a battery backup and I think the Anker Power Core 20100 should to the trick well. Bought it here. Should charge my phone a few times before needing to be replenished. Going to helpful at conferences and this summer when I am off to Miami Beach, Fl for the Schoology convention.